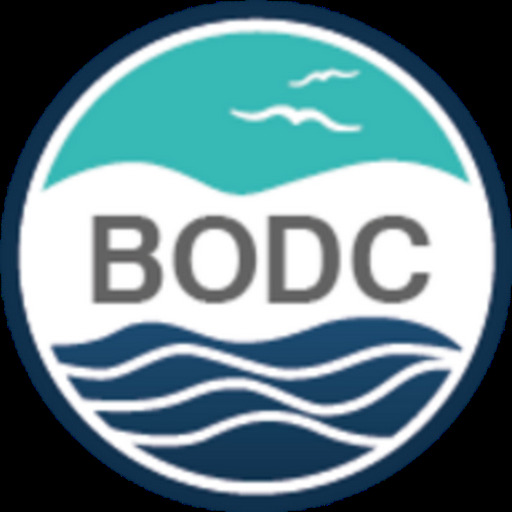 The British Oceanographic Data Centre (BODC) announce the launch of a new version of the NERC Vocabulary Server. Version 2.0 (NVS2.0) of the server represents a complete rewrite of the internal software, with increases in both functionality and performance. The information returned from calls to the Vocabulary Server has also been redesigned and enhanced to take in to account the latest available standards. 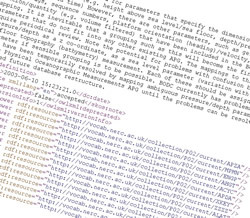 Other enhancements include the ability to provide information in multiple languages and for links to be made between the content of the NERC Vocabulary Server and other resources. Although the code for version 1.1 (V1.1) will remain operational for the foreseeable future, existing users are urged to convert to NVS2.0 as soon as possible. The development of new applications based on V1.1 is strongly discouraged. NVS2.0 has been developed as part of the European Union Framework Programme 7 funded Open Service Network for Marine Environmental Data (NETMAR) project.